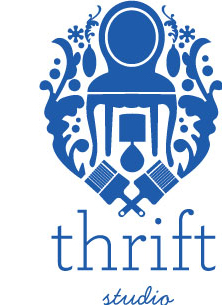 Thrift Studio opens to the public on Friday, April 5 and will be open Monday – Saturday 10am-5pm through April 27. Shop tons of designer goods at 60% (or more!) off retail prices. All proceeds benefit Dwell with Dignity and goes toward our mission of transforming lives through design. Want to be the first to see and shop the designer vignettes? Preview Party is Thursday, April 4. Get tickets here now! 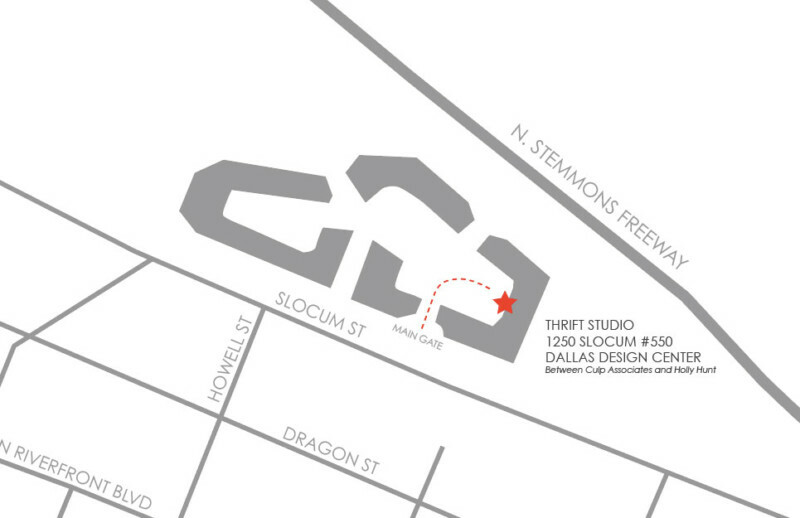 Thrift Studio is located in the Dallas Design Center at 1250 Slocum Street #550, Dallas, TX 75207. The main entrance gate is located directly across from STARK Carpet and Sherle Wagner. Once you enter the gate, go RIGHT. Thrift Studio is between Culp Associates and Holly Hunt. Thrift Studio is Dwell with Dignity’s largest fundraiser of the year, and it’s an event not to be missed! As a shopper, you’ll snag finds at 60% or more off retail prices. We’ll be receiving new items throughout the run of Thrift Studio so be sure to follow us on social media for flash sales, sneak peeks, and more!